Discover the ghd curve® soft curl tong and create big, bouncy, beautiful curls. 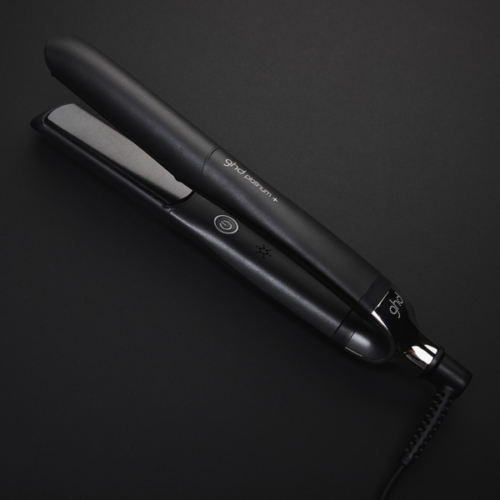 The GHD Soft Curl Tong has a 32mm large barrel with spring activated ergonomic lever to give volume at the roots and tumbling soft waves on longer hair. The protective cool tip provides you with a safe place to hold the hair in place while you curl, and the built-in safety stand allows you to place the tong down securely during styling. Other handy features include a professional-length cord to allow for flexible styling, automatic sleep mode after 30 minutes without use and universal voltage, so you can use your tong anywhere in the world. Plus. 185º temperature for optimum styling.